Where profit, adventure, and sci-fi unite. You're about to engage in a epic space battle of good versus evil. Would you blindly hop into your starship without checking you have weapons charged and systems ready? Of course not! 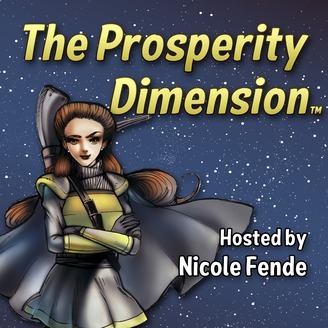 Learn how to prep your #smallbiz to win the battle for profit and avoid getting pulled into a dangerous wormhole. 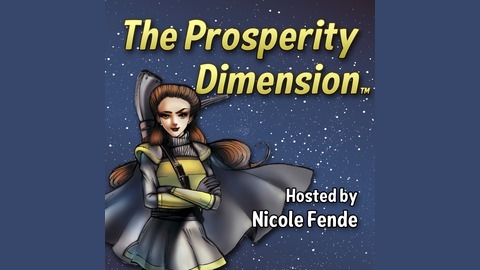 The post TPD 011: Prep Your #SmallBiz Like a Starship for Battle appeared first on The Prosperity Dimension.